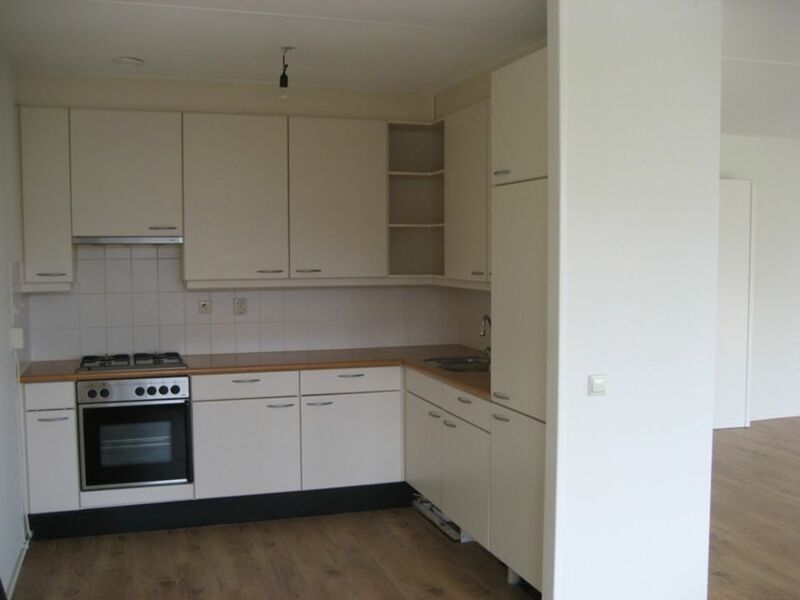 Price € 1.250 p.m. ex. 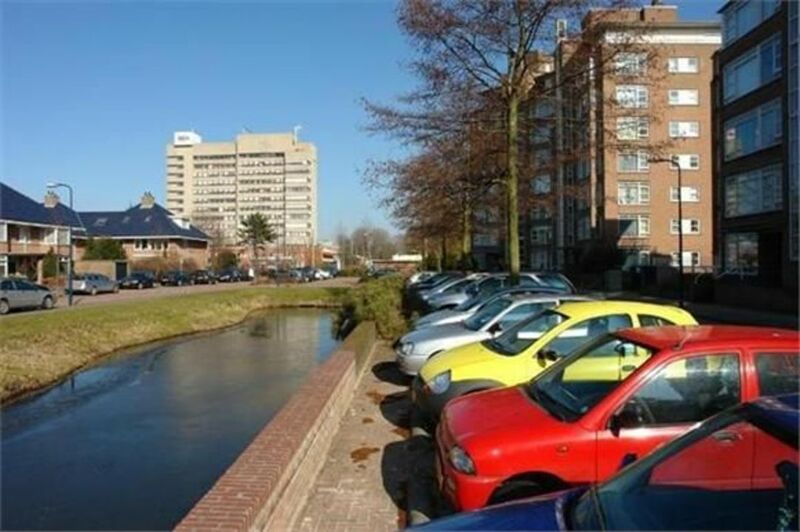 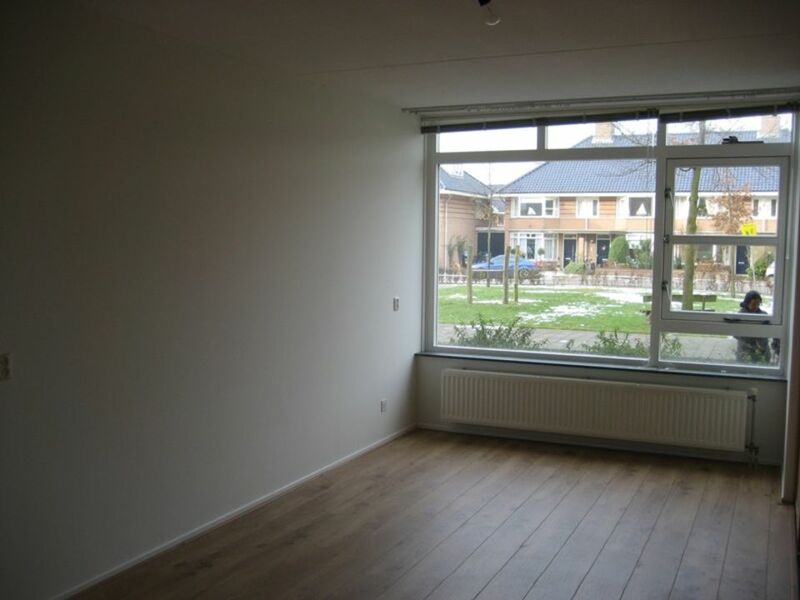 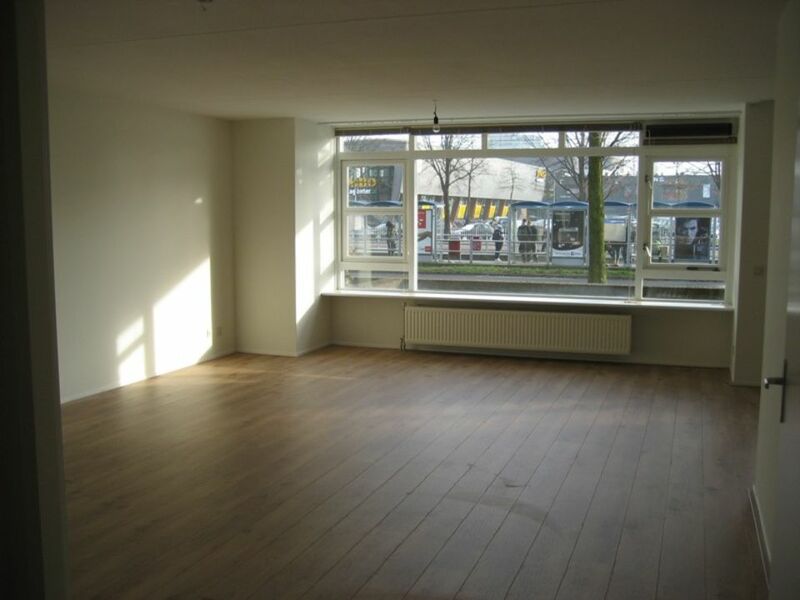 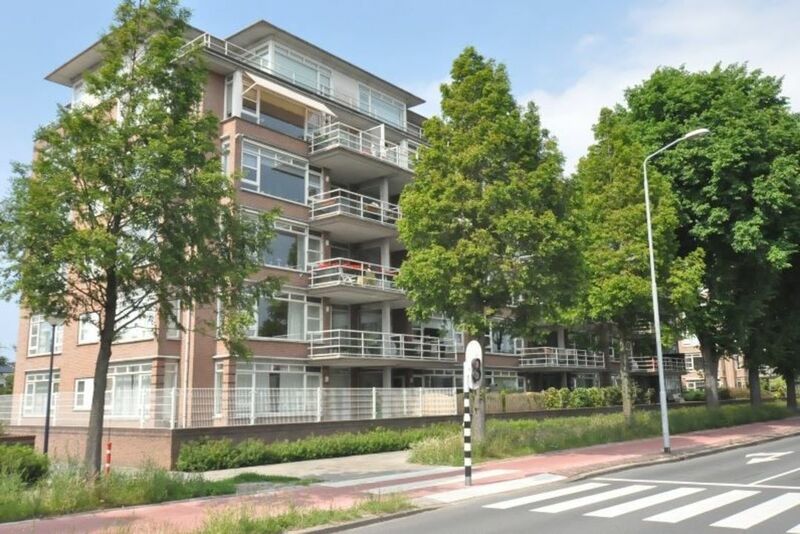 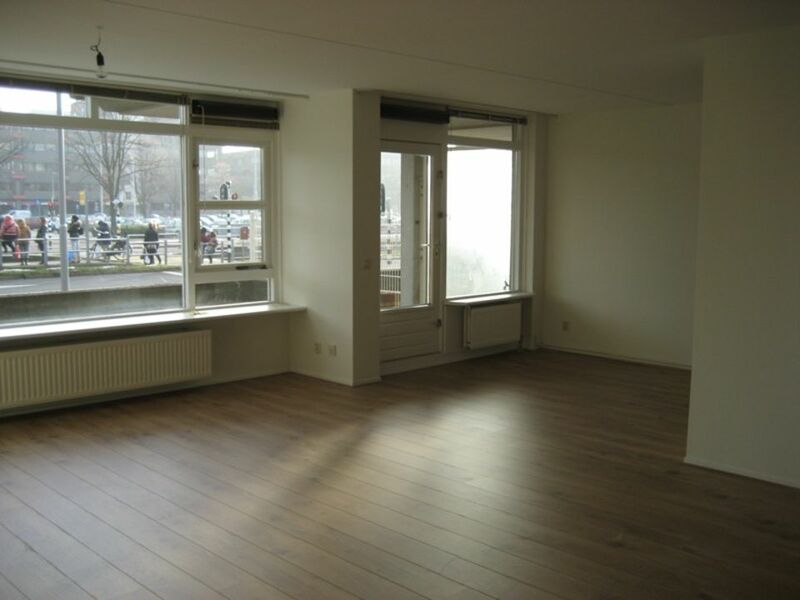 Very light, modern and unfurnished 3-room apartment situated at the 3rd floor of approx. 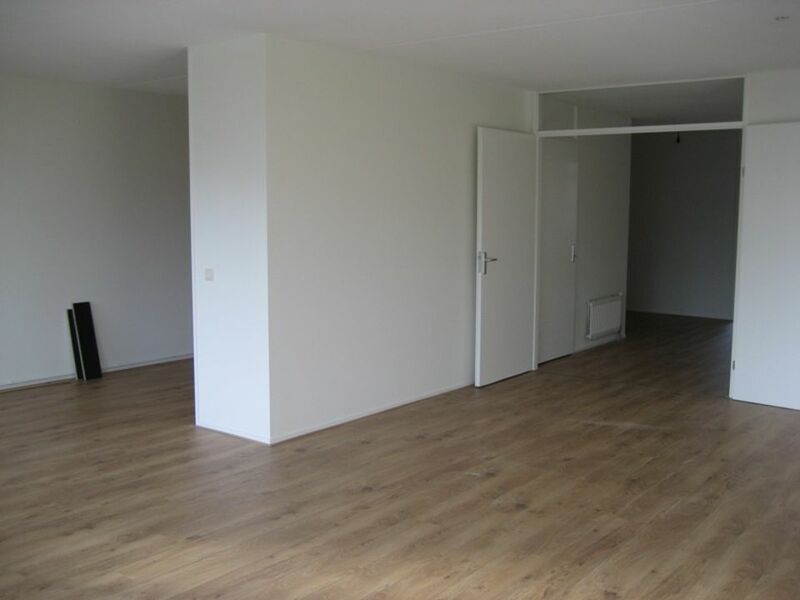 119m2 with 2 bedrooms, spacious terrace, storage and parking place.